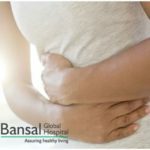 Fever is a common illness which isn’t given much attention until it gets really uncomfortable or is accompanied by other painful symptoms. Most of the times, it is okay to ignore a light temperature for a couple of days. But that’s adults we are talking about. With infants, one needs to be more careful. If your baby is younger than 3-4 months, fever shouldn’t be taken so lightly. In fact, in infants, fever might not be just because of a caught infection or illness. It can be a symptom of something more serious. Commonly, fever in babies can be a reaction to vaccination or because of being at a too warm or cold place. There’s nothing to worry if that’s so. You might want to wait for 24 hours before consulting a doctor. If the baby is uncomfortable, take him/her immediately to the hospital. When to take your baby to the specialist? If none of the above circumstances answers for your baby’s fever, you need to consult a new born specialist. 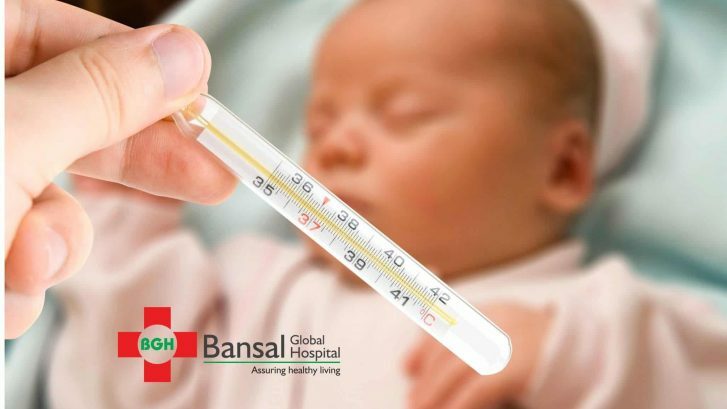 If your baby’s body temperature had crossed 100.4 degree on the Fahrenheit scale, don’t wait to consult a doctor. 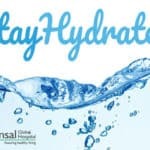 We at Bansal Global Hospital are available 24×7 for emergencies. Our gynaecological and new born department is one of the best in the region. To book an appointment, please contact the helpdesk.